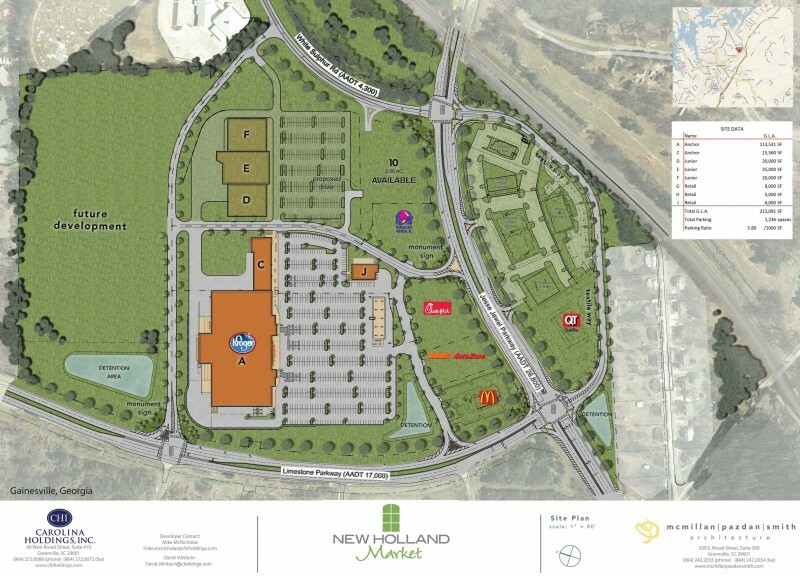 The total development plan calls for approximately 300,000 square feet of gross leasable area (comprised of anchors, juniors, shop space) plus 9 outparcels. The Gainesville MSA was ranked as the 3rd fastest growing MSA in the United States in 2010. 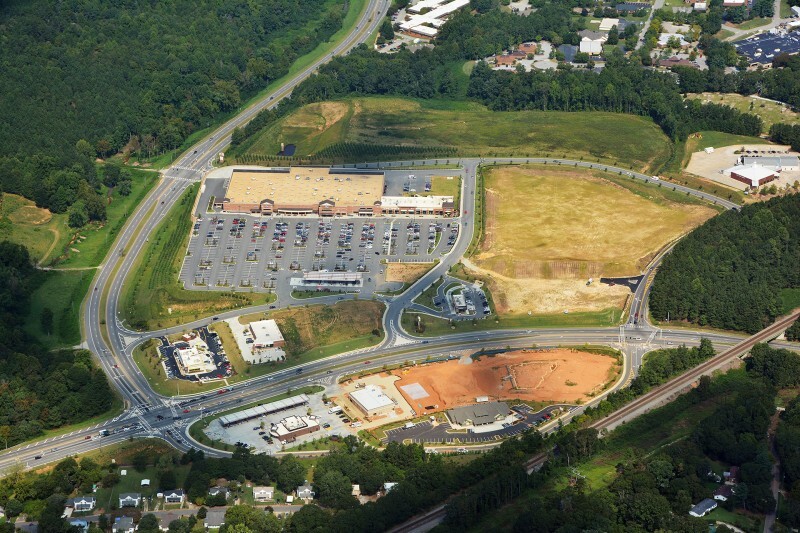 90% of the 320,000-person trade area lives within a 35-minute drive! 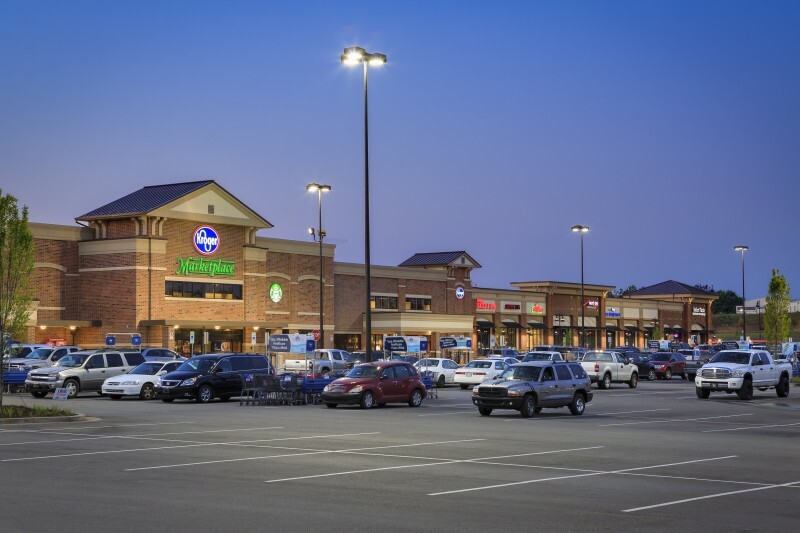 The Kroger-anchored property is located in Gainesville, GA off Exit 24 of I - 985 at the intersection of Jesse Jewel and Limestone Parkway as well as White Sulphur Road and Jesse Jewel. Gainesville serves as the regional hub of commerce, government and medical activities for 12 counties in northeast Georgia. The property has easy access to I-985/ US 23 which connects Atlanta and Northern Georgia. Both Jesse Jewel Parkway (GA 369) and Limestone Parkway (US 129/ GA 11) are major arterials serving Gainesville. Limestone Parkway also serves as the main arterial for much of Northern Georgia to Gainesville. Gainesville is an hour north of Atlanta and considered part of the Metro Atlanta advertising market, 9th largest in the U.S. Gainesville is located in Hall County and is designated as an MSA, and serves as the regional hub for Northeast Georgia (12 counties). The Gainesville MSA was ranked as the 9th fastest growing MSA in the United States from 2000 - 2009, number one in GA.